Not long ago my wife and I found ourselves talking about board games with a near complete stranger. She said she had expressed interest in wanting to get into board games but really just didn’t know where to start. She had watched all the episodes of Tabletop and purchased Settlers of Catan but really didn’t understand the rules and would prefer that someone just show her how to play. This really got me thinking about the recent surge in popularity of board games, at least among the general geek populous. Hell, places like ThinkGeek and Jinx are selling board games these days (granted you’ll be paying through the nose for them if you purchase from these places, but that’s a blog post for another day) and the overall idea of analog entertainment seems to be growing at least marginally. So…this got me thinking. 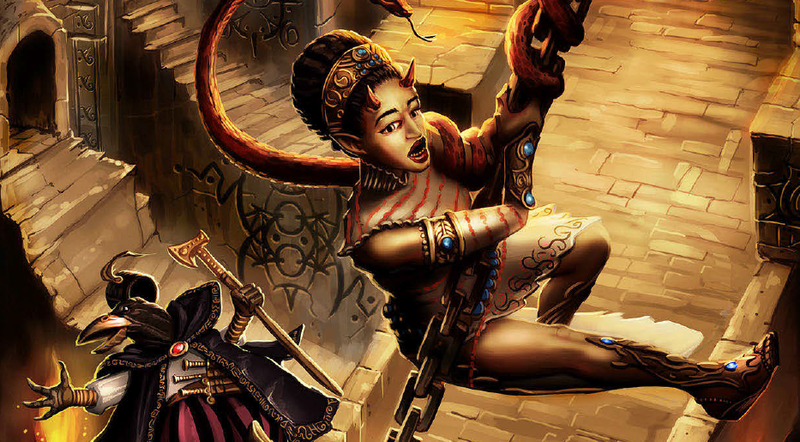 I wanted to create a series of blog posts that would serve as a guide for people like herself, and plenty of others out there I’m sure, which could help serve as a guidepost in navigating the vast sea that is hobby board gaming. In this first post I’d like to cover 5 short, yet quick major topics that cover a broad set of ideals when approaching getting into this hobby. Before specifically discussing any games I’d like to touch on a few things that I think are very important lessons I’ve learned in this past couple years with my foray into the hobby. I plan on this being a trilogy of blog posts about jumping into the cardboard junkie wagon, so after covering this broad stroke I’m about to deliver, in my next post I’ll be covering my top 5 games you should add to your collection first and how to effectively overwrite any Monopoly/Life/Risk atrocities that may be plaguing your shelves. In the final post I’ll be covering tips on organizing your first game night and also some useful tools you’ll like to have at your disposal. For now though, let’s get to the point of this post, shall we? 1.) Availability & Pricing – Always keep in mind that unlike other gaming mediums, the longer a board game has been out – the higher the chance it is that it’s going to be hard to find at a reasonable price. With video games you’re going to find used games sitting around in bargain bins and deep discount sales because these things are all easily reproduced being that they are just data in one form or another. Board games however are comprised of many physical parts and are usually only given so many print/manufacturing runs so…the longer a game has been out, the more likely it is that it’s out of print (unless it’s a huge seller, of course). When a board game goes out of print the existing copies still on store shelves become extremely valuable. 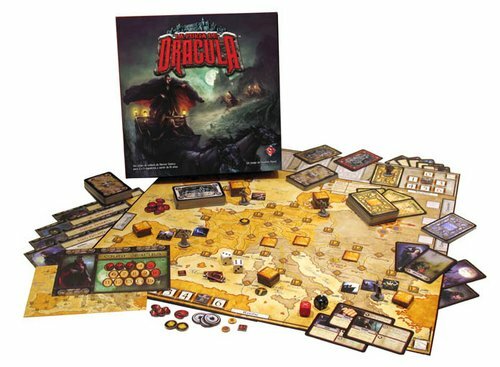 Believe me, I’m still looking for a copy of Fury of Dracula that won’t cost me an arm and a leg. This tip really applies to anyone into hobby board games, not just newbies, but if you see a game and you think you want it, you should snag it early or you may wind up regretting it (or going on a wild goose chase for it) later. 2.) 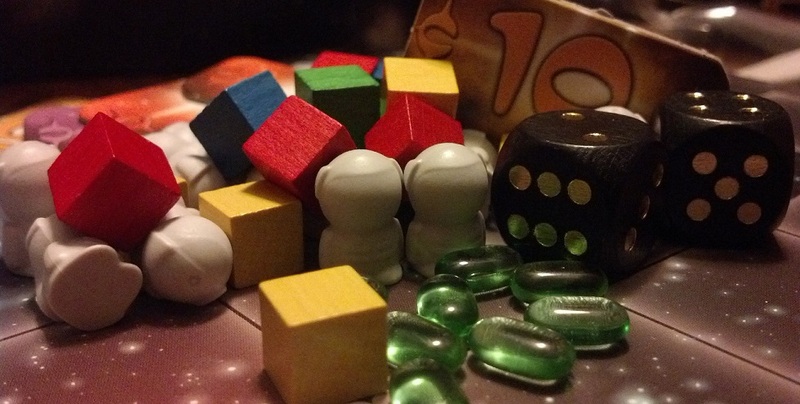 Read / Watch Tons of Reviews – Being that you’re new to board gaming you may not have your tastes and preferences nailed down quite yet so judging which games are for you has an added curve but that’s okay – it will ease up with time. Before making the leap to purchase make sure you get as many opinions on a game as you possibly can before picking it up, hobby board games are often somewhat expensive and each should be looked at as a small investment. Believe me though, the experiences in that box of dead trees are probably well worth more than you’ll get from a brand new console game release or a night at the IMAX for 2. Use Amazon user reviews, Board Game Geek, read reviews on blogs (like this fine one you’re reading from right now) or hit up places like BoardGaming.com. Don’t forget to watch video reviews and unboxings so you know exactly what you’re in for when the game gets plunked down onto your kitchen table for the first time. There are lots of great video resources for board gamers on YouTube, be sure to check out my channel, as well as The Dice Tower and Undead Viking for in-depth reviews. These channels will give you a chance to see how the game looks and feels like in action, and depending on the game itself, the publisher might have a tutorial or walk through of the game up on their own site as well. 3.) 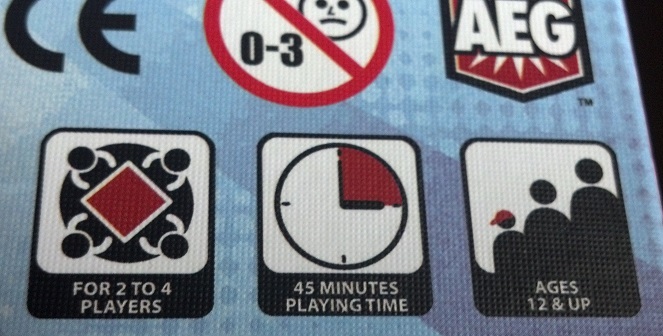 Numbers Lie – All board games have a proposed number of players, and an assumed time frame for getting a game in but these numbers often lie. As I’ll discuss later in this series, the first game of anything always goes much slower than the rest due to everyone still learning the rules but that’s not what I’m talking about here. 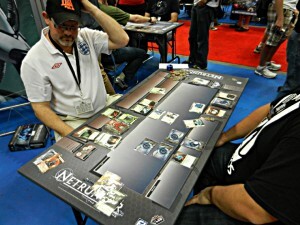 Using sites like BoardGameGeek can help you get a better grasp on the number of players the game is best with and how long it actually takes to set up and play, but the only thing that will really help you iron these details out is by actually playing the game repeatedly with your group. You’ll soon learn that most games that say 2-4 players, probably don’t work so well with just 2 players, or that games that go from 2-8 probably get horrendously slow when nearing that 8 player mark. Every game has a sweet spot and the only way to figure out what it is, is through sheer experience and a bit of research. 4.) Try Before You Buy – When you can, of course. Don’t go opening shrink wrapped games from the shelves of your local FLGS because you just aren’t sure if the game is for you. 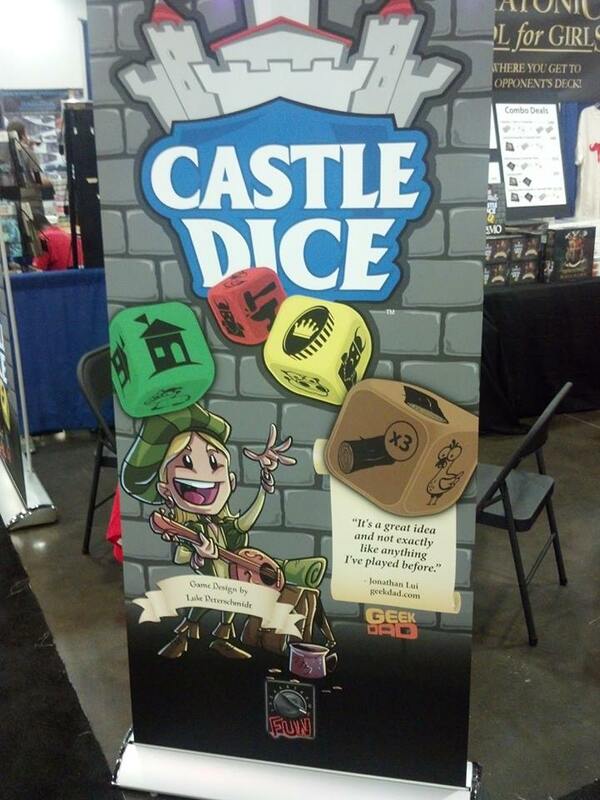 If you are a convention goer consider sitting down and having someone run a game for you, if you’re not into that see if the convention that you’re at has a board game library that is accessible so that you can sit down and learn the game on your own terms. If your local game shop has patrons who regularly play board games see if you can get a session in with them, or at least stand by and watch. Lastly, if you know some schmuck who owns a ton of board games invite yourself over to his house and ask to play some – I’m sure they’ll never turn you down. 5.) Do The Time – Be prepared to spend some time getting into board games, all of the aforementioned things consume time too but I’m talking about actually reading the rule books, setting up the board, and going through the other necessary motions for playing the games. Unlike movies, video games, books, and other mediums – board games require that you wine and dine them. 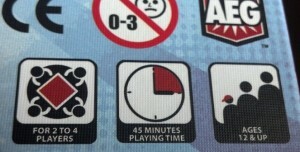 Be prepared to actually play your games when people sit down together to play them, don’t read the rule book for the first time while they sit and twiddle their thumbs. Whether they are a gamer or not you may sour their experience and make them less likely/willing to want to play these games with you again. Not only that but if you’re not prepared for the game or know all the rules ahead of time you’re going to just wind up resenting the hobby as a whole. I’ve seen it happen. It is an investment in many ways, but I assure you it is worth it. Times shared around a table with friends are among the greatest. Still here? I hope I haven’t scared you off and I hope you’re still excited about getting into board gaming. Check back soon for part two where I’ll be discussing what to replace your copies of Monopoly and RISK with, with my top 5 (and probably a few runners up) games to start out your new, well rounded, widely appealing board game collection with. Eagerly awaiting parts 2 and 3, thanks! I have recently been moving away from RPGs and towards board/dice/card games. I purchased Smash Up and the expansion based on your review, and both my wife and I have been having fun with it and will soon introduce it to our friends. Since then, I’ve supported the Cthulhu Wars Kickstarter and ordered Resistance and Elder Sign. Thanks for your well thought out posts and keep it coming! Great introduction with good clear principles. Would you be up for talking about this in a future segment of our Great Big Table podcast? I’d love to! Drop me a line!